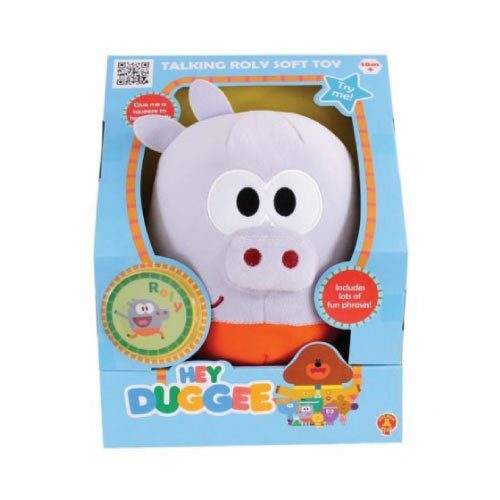 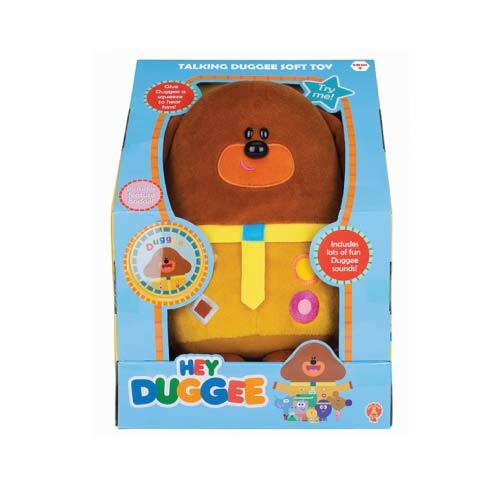 Talking Hey Duggee Toys. 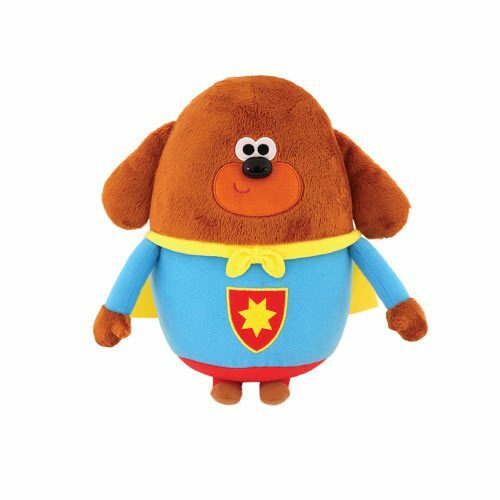 Squeeze Duggee’s hand to hear 7 fun’ Woof Woof phrases. 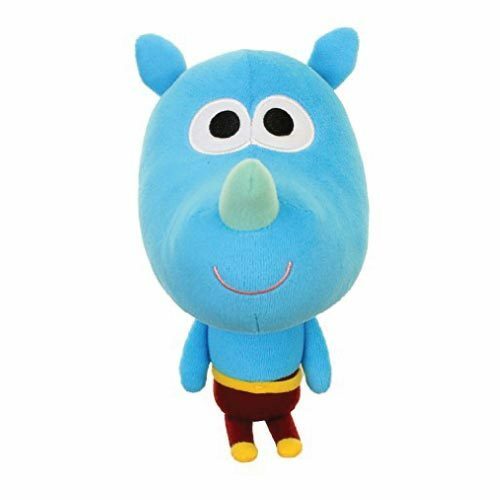 Super soft and huggable. 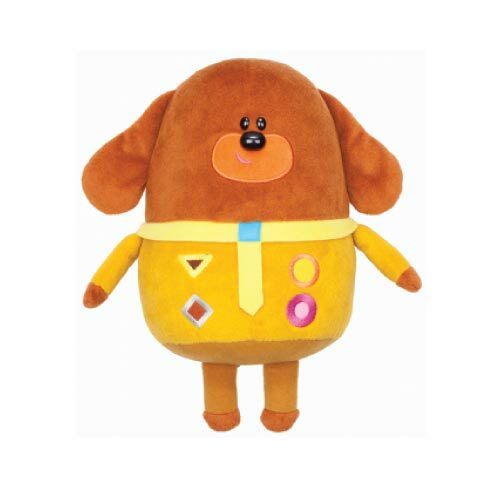 Includes a collectable character badge. 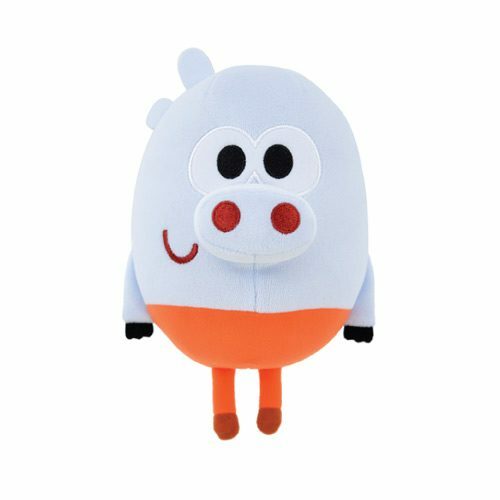 Presented in an open try me box. 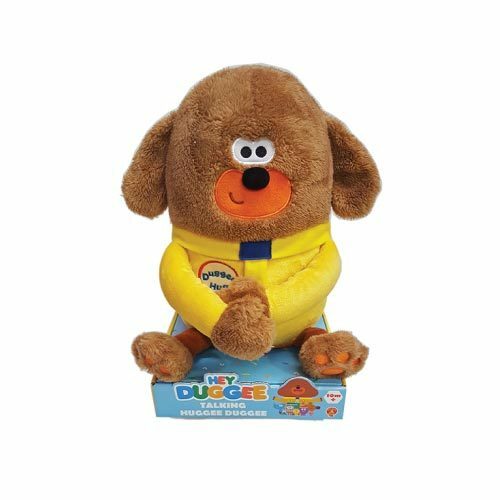 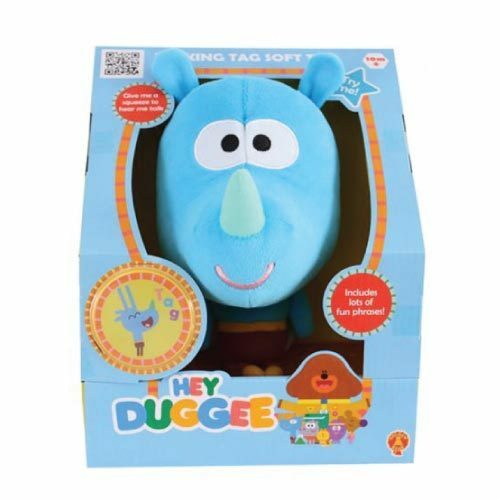 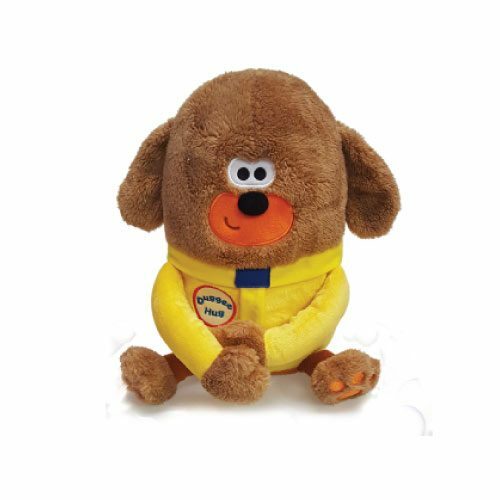 Hey Duggee Toys. 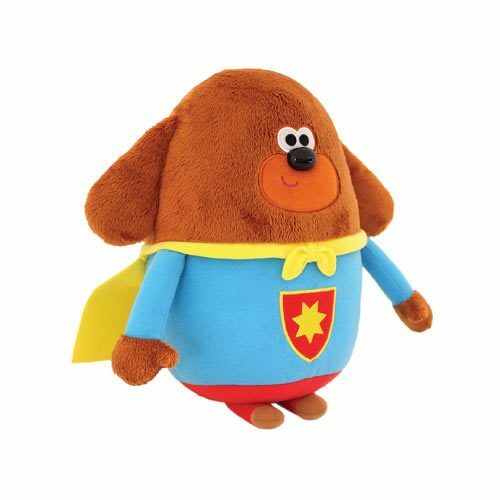 Talking Hey Duggee, Squeeze Duggee’s hand to hear 7 fun’ Woof Woof phrases.